As the world is becoming more within our reach, the possibilities to move live and work in Cyprus and abroad are also growing. Columbia Movers knows that every move is different, so we are continually investing in our staff personnel’s abilities and skills to provide a totally flexible moving and storage service, tailored specifically to each individual customer. Founded in 1994, Columbia has become the leading provider of moving & storage services for corporate and residential customers in Cyprus. For over 20 years as a family owned company we have placed the greatest importance on quality, reliability, safety and customer service. This wealth of experience and knowledge, combined with the constant desire to improve, is our recipe for success. All our operations take place on company-owned property consisting of over 20,000 m² with our own fleet of vehicles and moving equipment to match every customer’s needs. 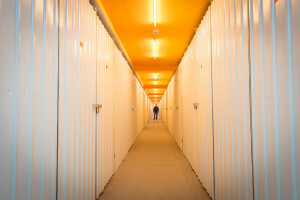 We are proud to say that we operate the only Self Storage facility in Cyprus based on UK and USA standards, providing high quality personalized storage solutions to our customers. Columbia’s mission is to provide customers a Relocation & Storage experience exceeding their expectations and improving the quality of their lives by building sincere relationships, providing added value services and being committed to the principles of quality services. To become the most trusted company in the Moving & Storage industry providing unparalleled service and quality. In our service: responsiveness, consistency, and professionalism to the needs of our customers. In the way we approach our work: excellence, productivity and effectiveness in all we do. In our work environment: team involvement in developing proactive, innovative, and unique solutions to our customers. In our research: provide our customers with solutions that are innovative, up to date & cost effective that completely much their needs. In our individual beliefs: honesty, integrity, consistency and trust. Following strict financial and quality standards, and undergoing a rigorous on-site assessment Columbia has been accredited with FIDI-FAIM certification in 2005. FIDI members must achieve at least 70% in each quality parameter or competence area and this is re-assessed every two years. There are 16 quality parameters, some of which include, facilities and equipment, staff knowledge, legal compliance, financial stability, documentation and insurance and risk management. FAIM is independently audited by one of the world’s leading management consultants, Ernst and Young. At the last on-site visit completed in 2014 we are proud to say that we managed to achieve 100% compliance at all FAIM quality and financial criteria. FAIM certification provides peace of mind for customers as it covers every aspect of the International Moving process. Our FAIM qualification demonstrates our serious commitment to providing a high quality service. Being part of these associations is a guarantee to our customers for a first class moving experience. 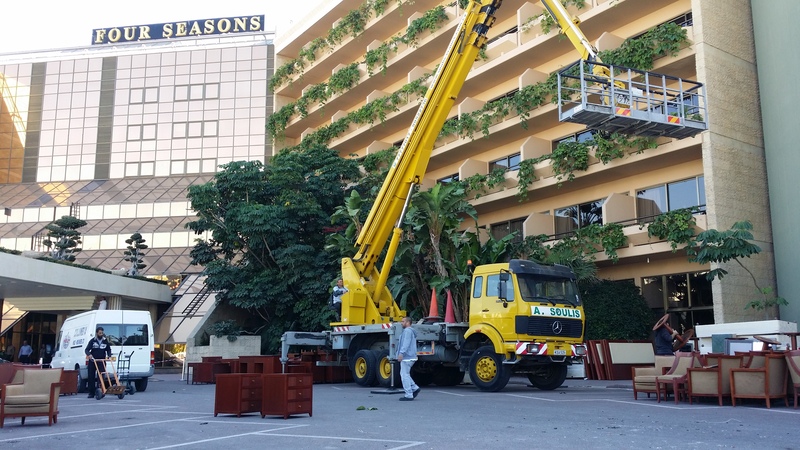 Since 2001, the UK Ministry of Defense has trusted us with the removal of household goods and vehicles of UK soldiers based in Cyprus, nationally and internationally. This contract has as a prerequisite our staff to be highly trustworthy, police cleared, professional, qualified and under continuous training and improvement. Our global partners trust us for the provision of relocation and storage services for their customers worldwide. We are proud to say that we have provided moving and relocation services to some of the leading global companies. When you use our Company, you are guaranteed to work with people who have the knowledge, competence, experience, facilities, equipment and policies to provide the highest quality service to your satisfaction. Completing approximately 5000 moves per year for the last 15 years, is what make us an expert in the relocation industry which enables us to plan and complete successfully any relocation and storage need. 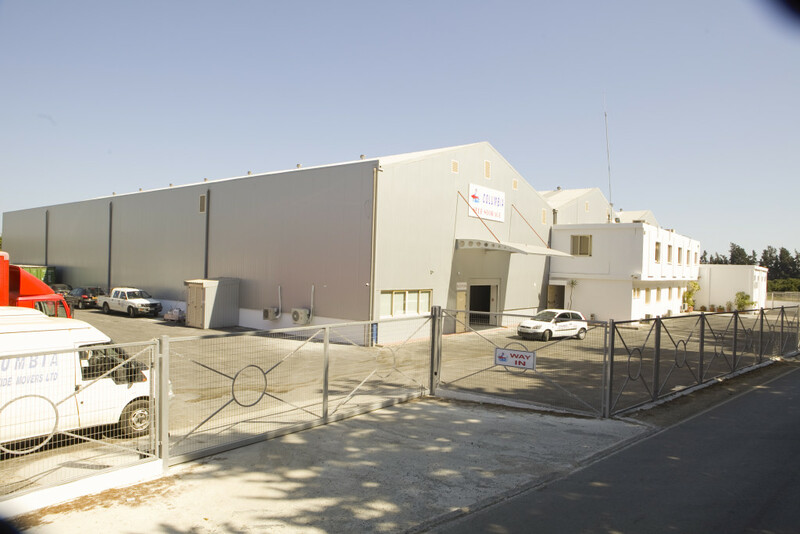 We are proud to say that Columbia is the only one-stop relocation and storage services company in Cyprus. We provide a complete range of high quality moving, relocation and storage solutions covering our customers’ needs. 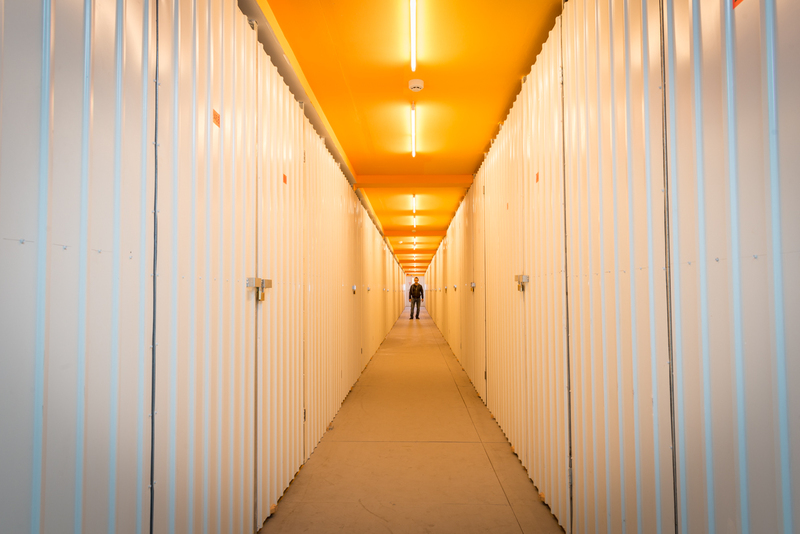 We have the only Self Storage facility on the island built according UK and USA security & safety standards. Our company invested in a complete range of fleet and moving equipment, whereas we have our own designed packing materials tested and developed based on our experience over the last 20 years. Our customer’s satisfaction rate hit the extraordinary 100%. Customer service is our biggest company advantage and our priority is to improve the quality of life of our customers. This is accomplished with hard work over the years, being loyal and honest to our customers and the continuous investment in people knowhow and facilities. We are committed to the Anti-Bribery and Anti-Corruption Program. We take your information seriously! All of our packing materials are made from the highest quality recyclable materials in order to ensure the protection of your belongings during transportation.. This certifies that our organisation was assessed as meeting the Cyber Essentials implementation profile against commodity based cyber-attack. This covers out IT infrastructure currently used at our premises. Copyright © 2017 Columbia Movers. All rights reserved.